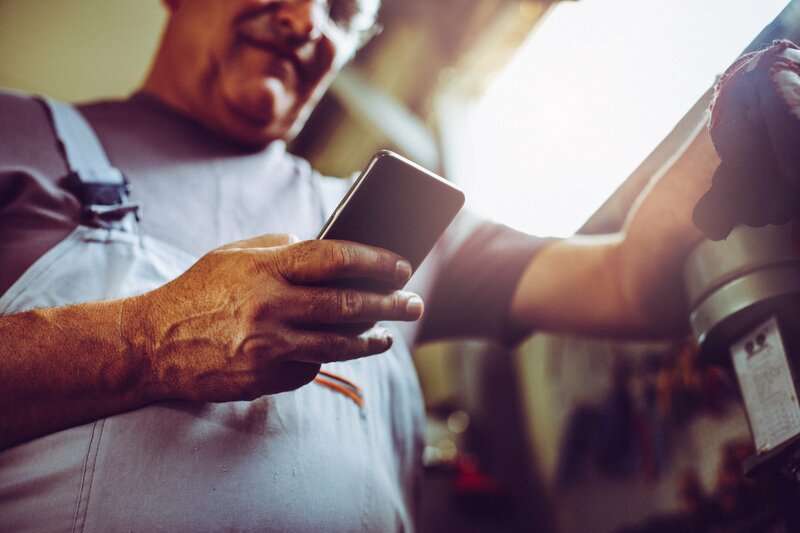 In the age of enterprise mobility and mobile-first initiatives, the factors that contributed to the rise of general low-code dev platforms -- the aforementioned supply-and-demand pressures -- are magnified in the mobile space. Experienced and trained mobile coders are so hard to find and are thus commanding such high salaries that the position of mobile app developer was recently named the "best job in America" by mainstream publication CNNMoney. He states that this pressure has made low-code development platforms a must-have requirement for many enterprises. He then takes a deep-dive into the new "The Forrester Wave: Mobile Low-Code Development Platforms, Q1 2017." 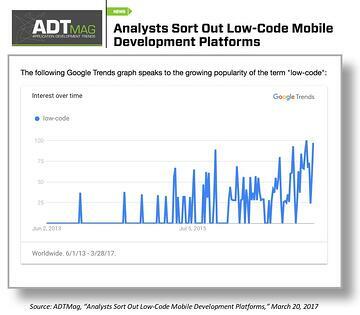 ADTMag's David Ramel discusses the rise of low-code developent as an enterprise priority and analyzes the 2017 Forrester Mobile Low Code Development Platforms Wave. Ramel compared the "The Forrester Wave: Mobile Low-Code Development Platforms, Q1 2017" to the 2016 Forrester Wave report, and had interesting findings. The steep competition has led to the field dropping from 14 to 11 vendors in the past year, four vendors dropping off the from vendors appearing on the "The Forrester Wave: Mobile Low-Code Development Platforms, Q1 2017" dropped from 14 to 11. AgilePoint, Bizagi, Caspio, MatSoft, MicroPact, MIOsoft, Nintex, Quickbase, ServiceNowMatSoft were dropped from this report in 2017. New performers Alpha Software, Capriza iExceed, Kony, Magic Software and Oracle appear on the Wave for the first time 2017. 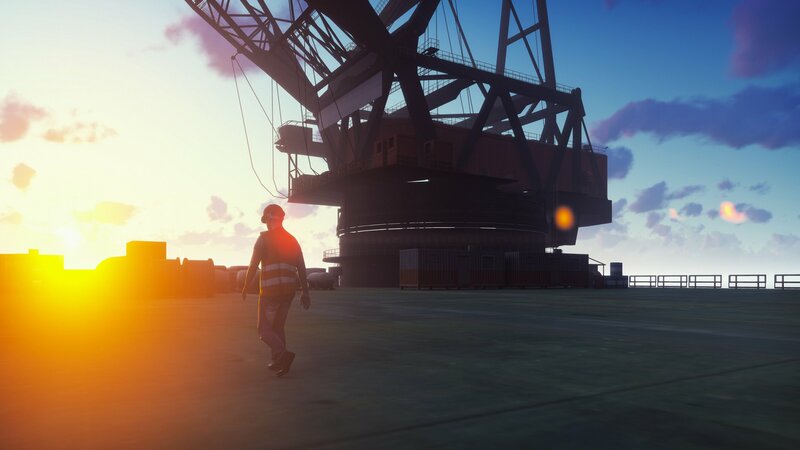 Of those new vendors, Alpha Software is noted to have the largest market presence. To read the full ADTMag article, click here. To read why Forrester, Gartner and other analyst firms rate Alpha Anywhere so highly, click here.